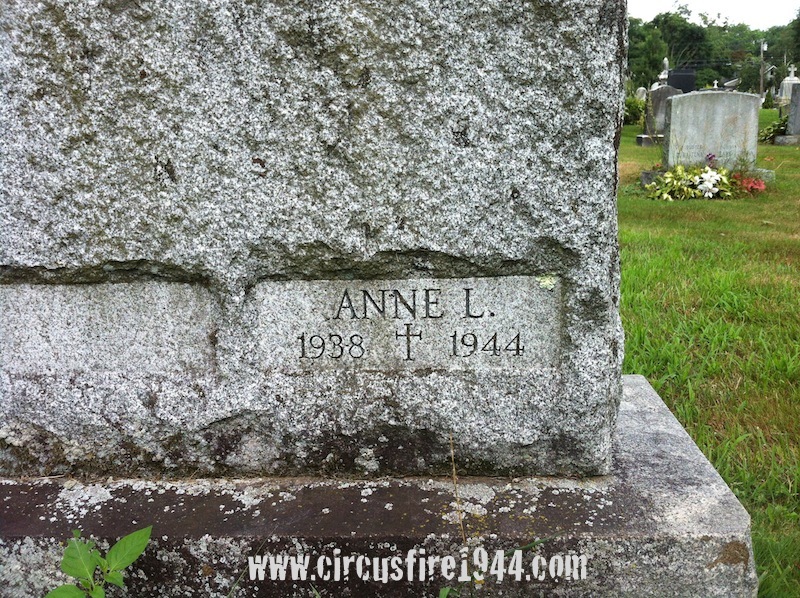 Miss Ann L. Berube of 23 Church Street, Plainville, was born July 10, 1938 in Plainville, daughter of Esther (Gosselin) and Albert Berube. 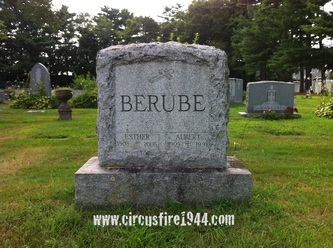 She was found dead at the circus grounds after the fire on July 6, and was buried at St. Joseph's Cemetery in Plainville after services at the Bailey Funeral Home on July 10, on what would have been her sixth birthday. 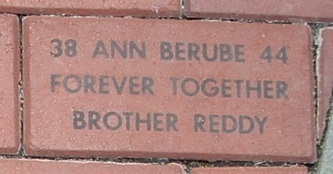 Miss Berube leaves her parents; her infant brother Albert, Jr.; her maternal grandparents Rose and Alphonse Gosselin; and her paternal grandfather Zenon Berube of New Bedford, Massachusetts. 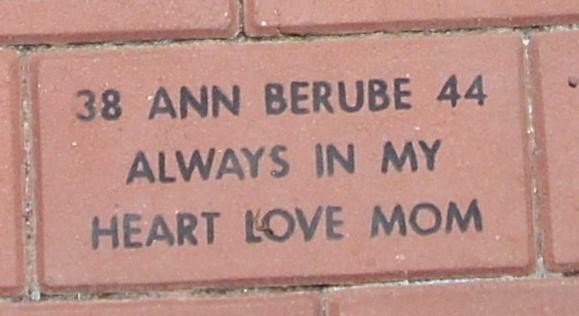 Body #1524 was identified as Ann Berube at the State Armory by her father Albert on Thursday, July 6, and a relative stated that the body wasn't marred at all. 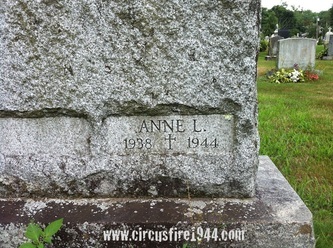 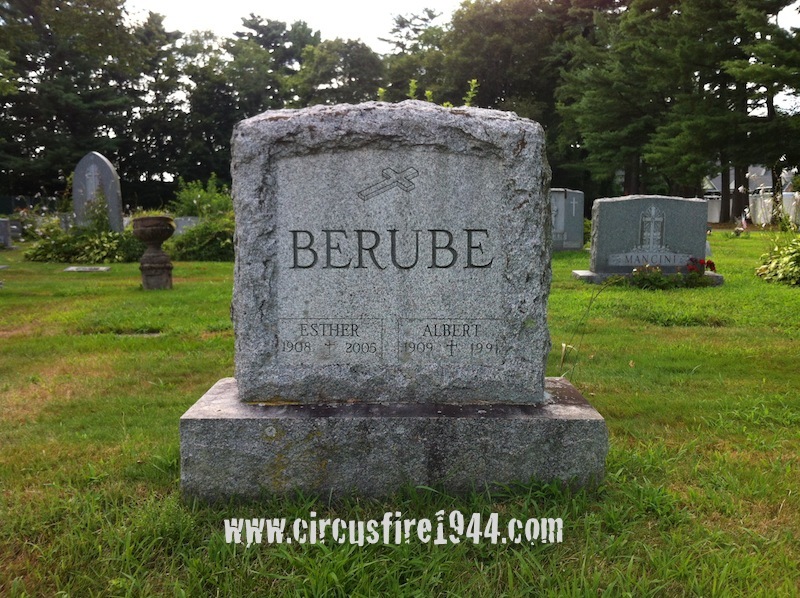 Ann went to the circus with her mother, Esther, whose left leg was broken in three places while trying to escape the burning tent, and the Murphy family from Plainville: Walter, Hortense, Charles, and Patricia. 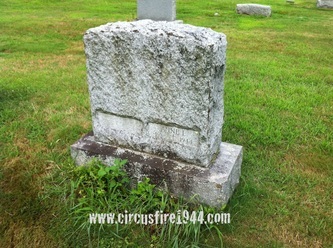 Only Esther and Patricia would survive. 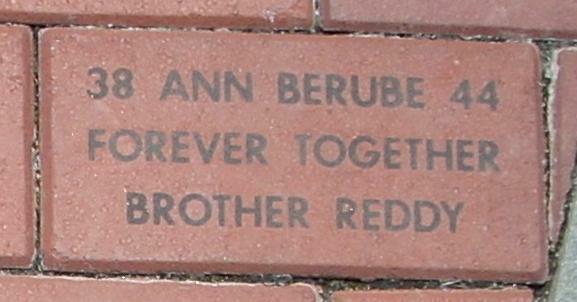 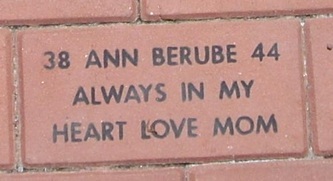 The estate of Ann Berube was awarded $6,500 by the arbitration board.